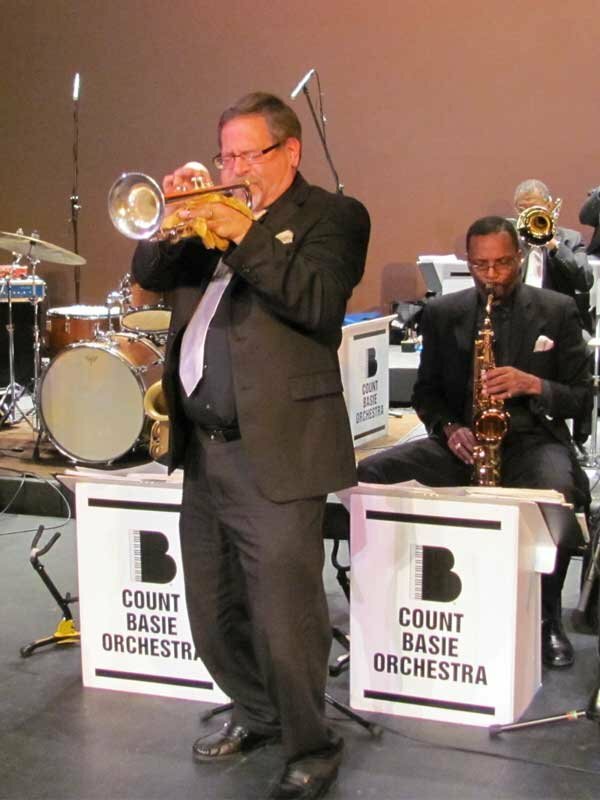 Mike Williams is the lead trumpet player of the world famous Count Basie Orchestra, and he is now on his 24th year with the band. 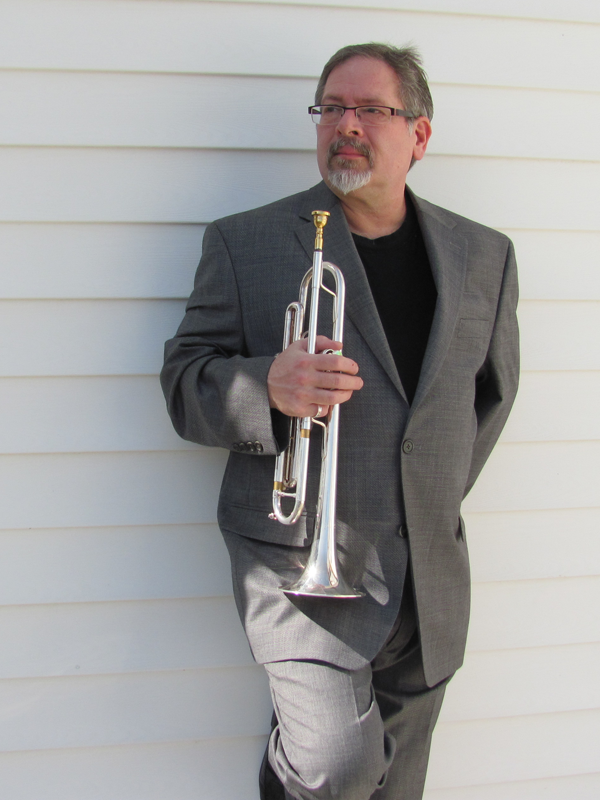 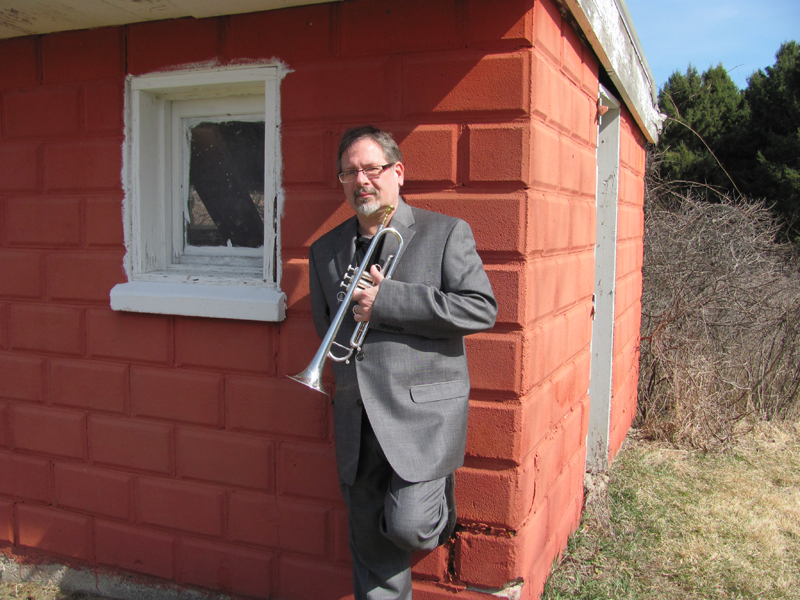 Mike started playing the trumpet at the age of 13, and his love of the instrument continued throughout college earning him a degree of Bachelor of Music Education at Northwestern State University in Natchitoches, Louisiana where he studied with Dr. J. Robert Smith. 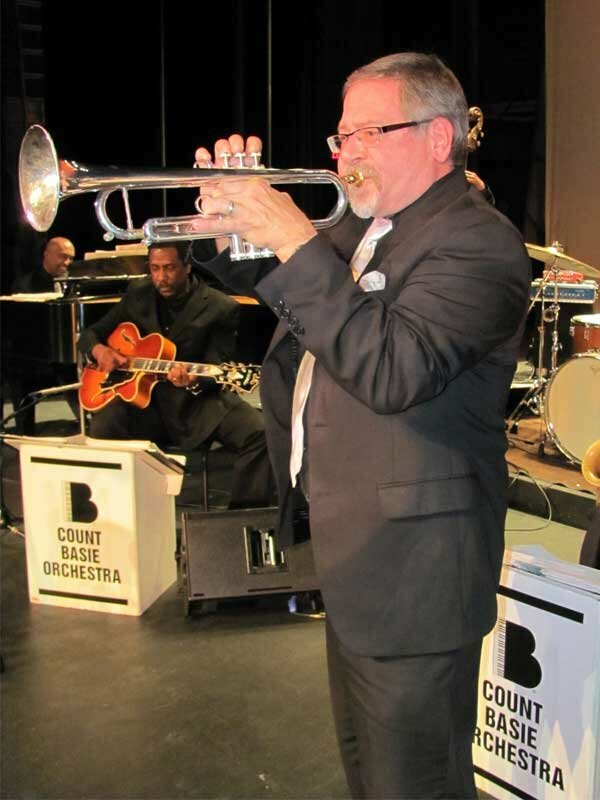 He became Director of Bands at his Alma Mater, Northwood Jr-Sr High School near Shreveport where he taught for three years as well as performing with the Shreveport Symphony Orchestra, Rapides Symphony, and the Long View Symphony during this time.